Spending memorable time of holidays at the special place is always the first choice for people. 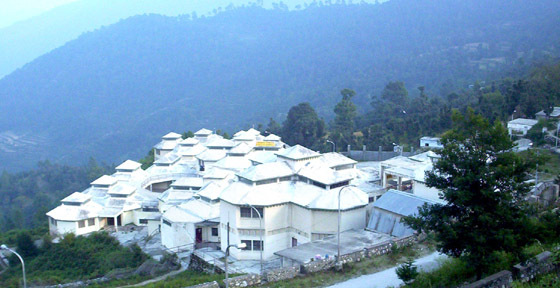 Tehri is the small city serving with countless natural beautiful scenes to their visitors. People are reaching this Indian tourist place throughout the year. 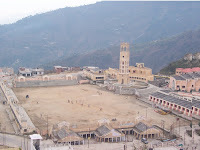 Tehri Garhwal is the district of Uttarakhand, India. 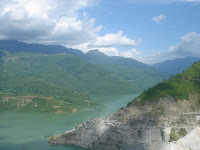 The two famous rivers Bhagirathi and Bhilangna start from Tehri town. 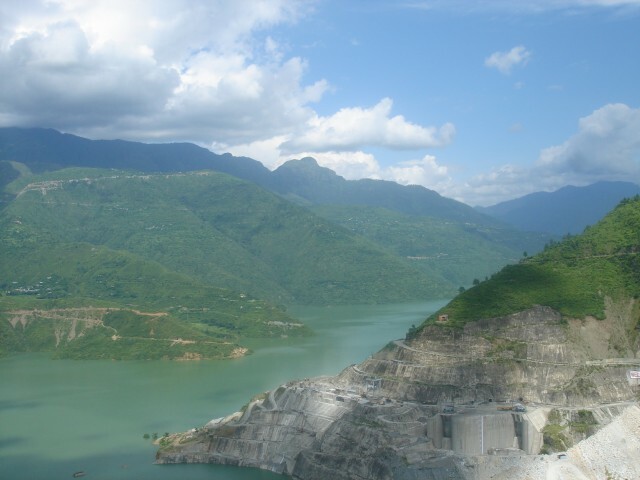 Tehri dam is developed on the meeting point of this two rivers, which is turned as famous picnic spot for a tourist. The story behind dam construction is longer and the local people regularly fight against the administration for creation of the dam. 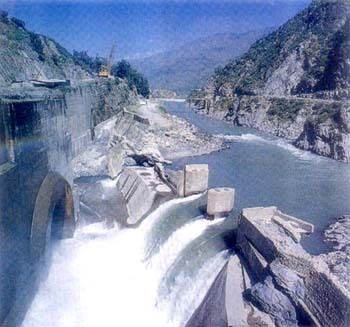 In 18th century, the crafts of British East India Company came to Tehri, and the government started the project of Tehri Dam. Company started evacuating the town for making space for dam creation. Almost half population of Tehri shifted to different places because of evacuation. One of the world-famous movements known as Chipko was started in Tehri for protecting the place from dam damages. This movement was conducted by socialist Sundarlal Bahuguna in 18th century. Sundarlal was not in favour of cutting the forest and trees for dam development. 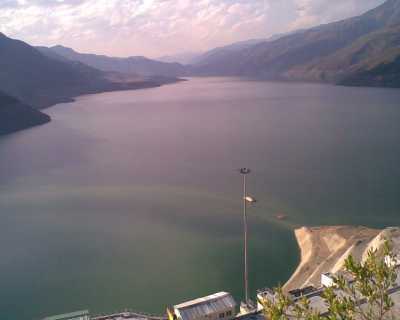 British company announced the Tehri as capital of handsome state Garhwal, which is spread in 4,180 square mile's area. The rivers of Tehri contain sources of the Ganges and Yamuna rivers as well, so Bhagirathi and Bhilangna are having the religious values for Indian people. Tehri is also world-known because it contains Asia’s largest man-made lake for dam. The deepness of lake is 260 meters, and it can produce 2400 MW electricity. Today Tehri is preferred place for tourism, and many big tourist firms are offering various packages to their customers for Tehri district. Some tourist spots of Tehri are Kanatal (height from sea is 2590 meters, and it is just 9 K.M distant from the town), Chandravadni (height from sea is 2756 meters and nearby town is Devparyag, which is just 65 km away), Koonjapuri (height from sea is 1645 meters and nearby town is Narendra Nagar, which is just 200 meters away from New Tehri), Panwali Kantha (height from sea is 3963 meters and nearby town is Ghuttu, which is just 15 kms away), Khatling Glacier (height from sea is 3717 meters and nearby town is Ghuttu), Sehstra Taal (height from sea is 4572 meters and nearby town is Ghuttu, which is just 32 kms away from Tehri). Khait Parvat is another spot with 3030 meters high from sea level and its nearest town is Ghansali, Ghonti. 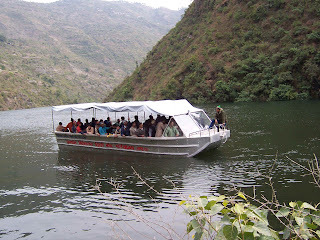 Other picnic spots of Tehri are Surkanda Devi and Maithiyana Devi. 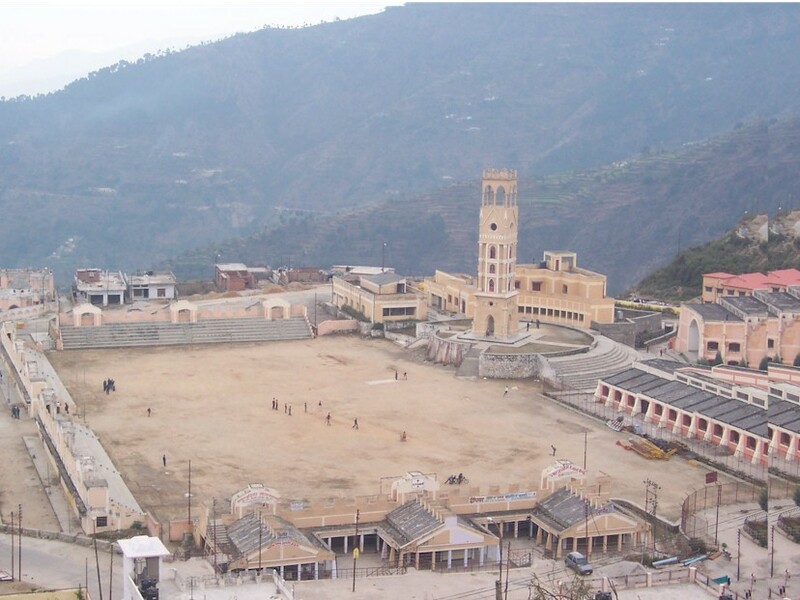 By Air: nearest air station for Tehri is Jolly Grant Airport, which is situated at good distance of 91 kms. Tourist will get the taxis easily from the airport to reach their destination. 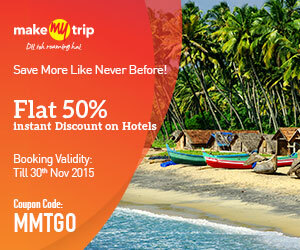 However, booking of a hotel should be done in advance so that accommodation will not be the trouble for a tourist. The proper flights of domestic airlines are available frequently so reaching Tehri is not difficult. By Rail: The closest rail stand is Rishikesh, which is another religious tourist place of India. The big rail network of India allows a tourist to reach Rishikesh with no worries. By Road: roads of Uttarakhand are properly maintained but due to hill areas, some parts of roads are dangerous so reaching Tehri could be exciting with countless natural valleys and hills. Many tourist companies are offering luxury and normal bus service for Tehri, which is another easy part to reach the destination.